Do you have a fable for challenges? Do you actually want to do something for the climate change issue? Then this is the place for you. 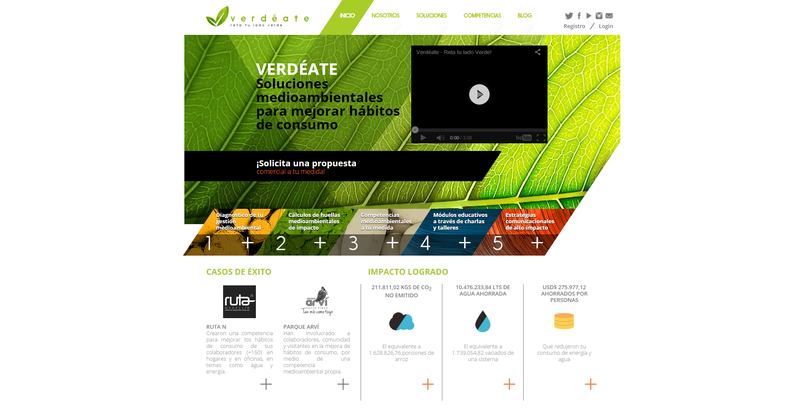 VERDEate.com is an online community through which people and organizations accept challenges which aim to reduce CO2 footprint of a person/organization. The community awards and recognizes the users which have reduced the biggest amount of CO2. 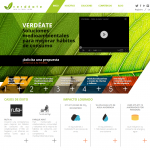 It is not only a way to get connected with other eco-friendly people and help the environment, but the website also provides general valuable knowledge and education on Climate Change related topics. It has the potential to become the main Spanish speaking online community for the generation of acting against global warming.